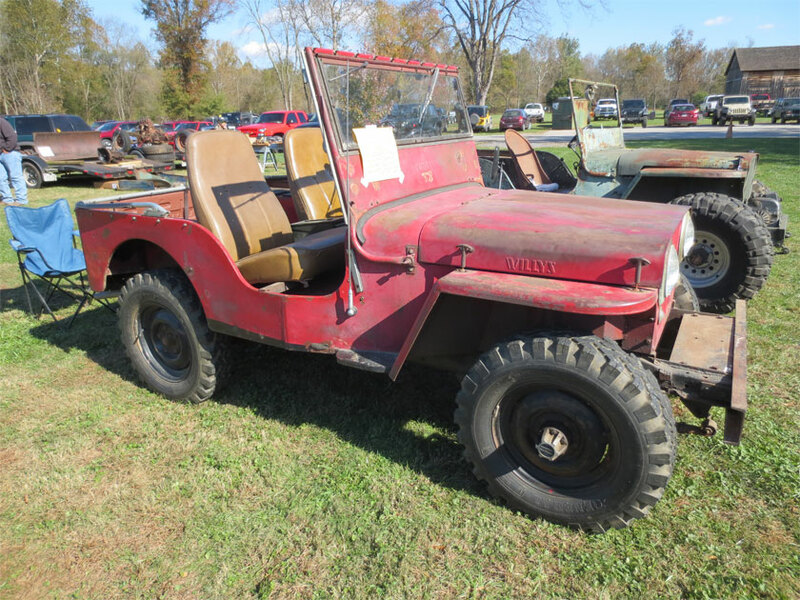 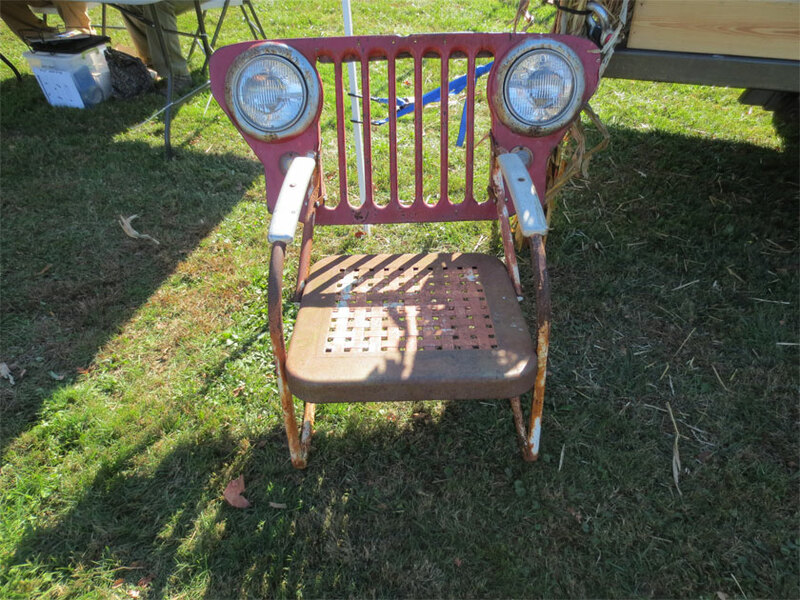 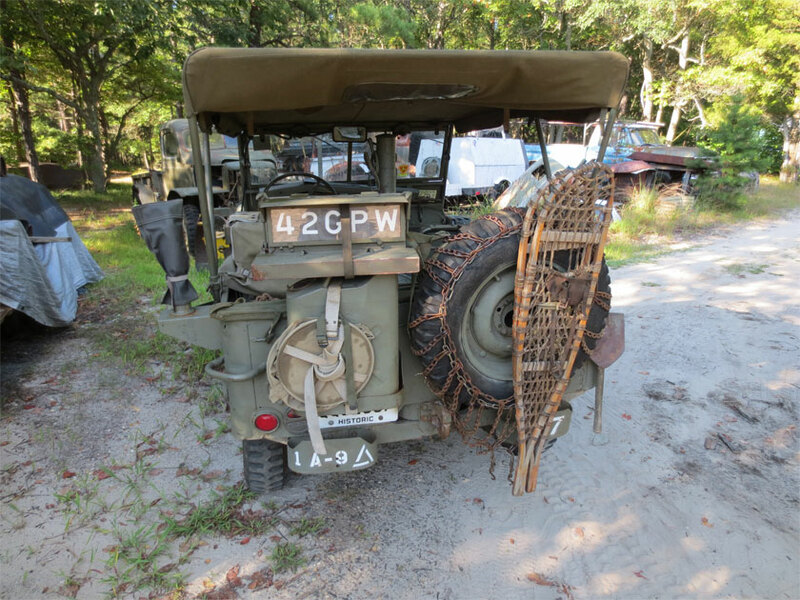 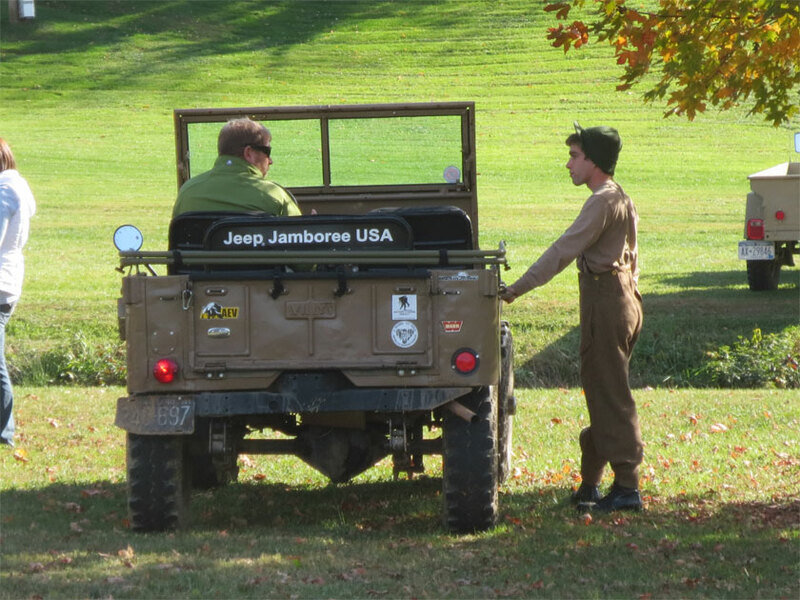 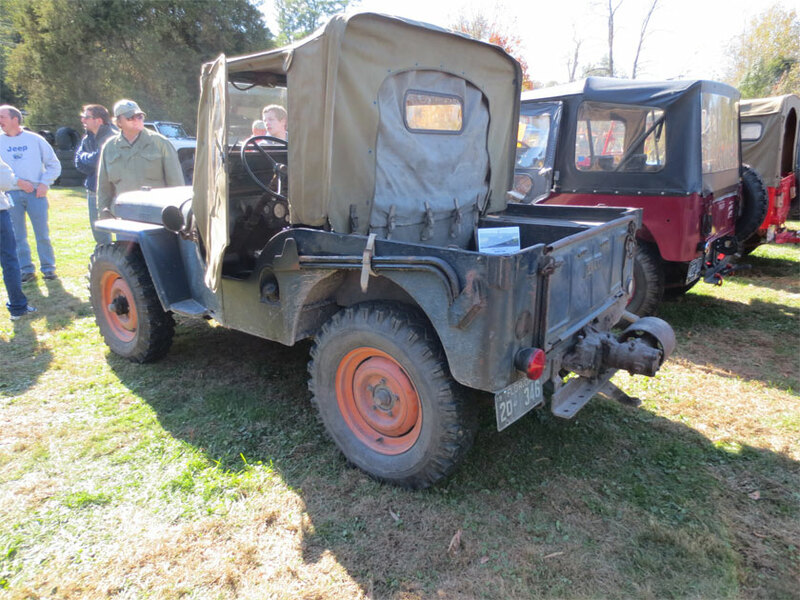 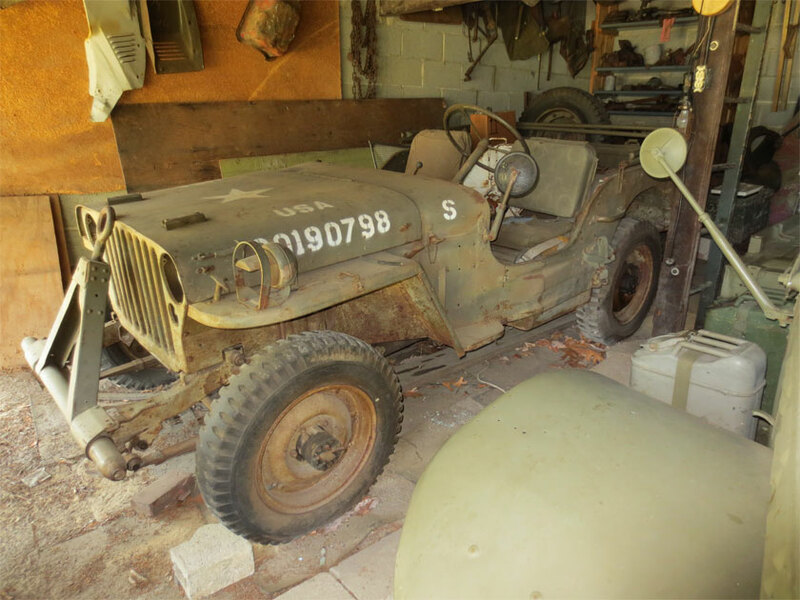 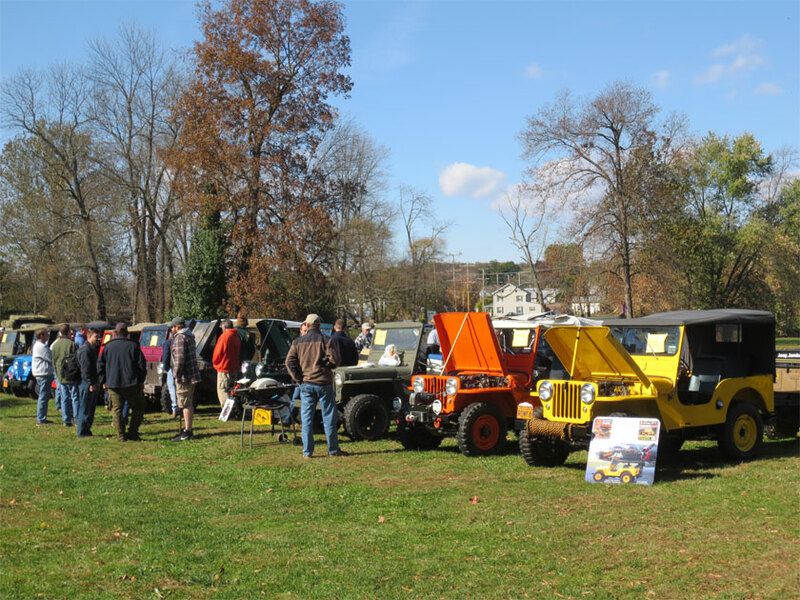 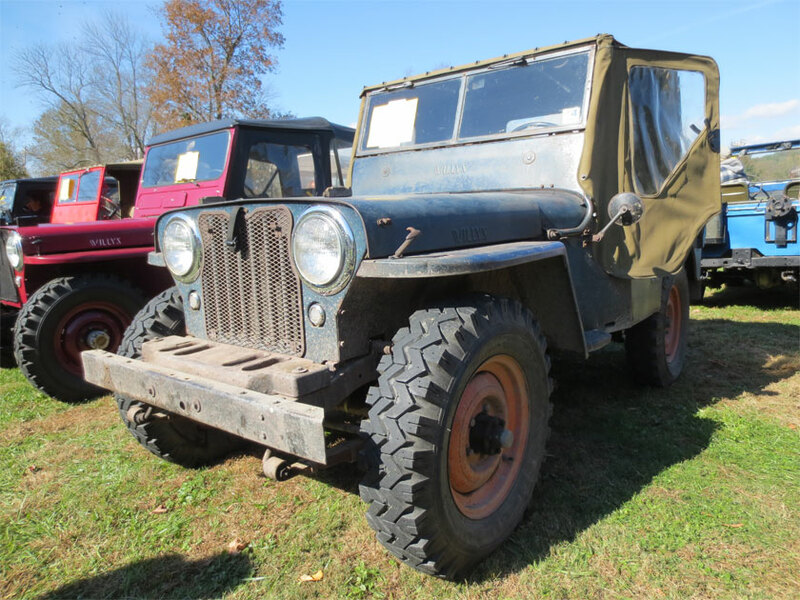 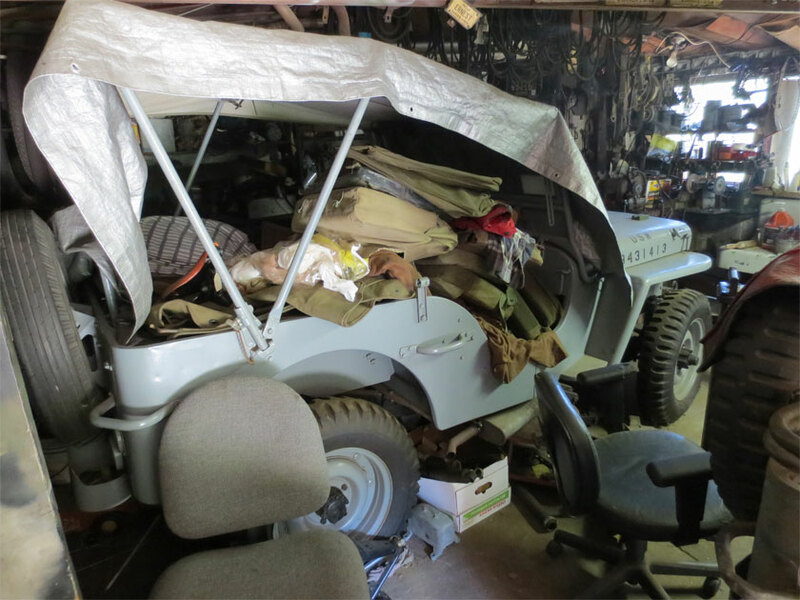 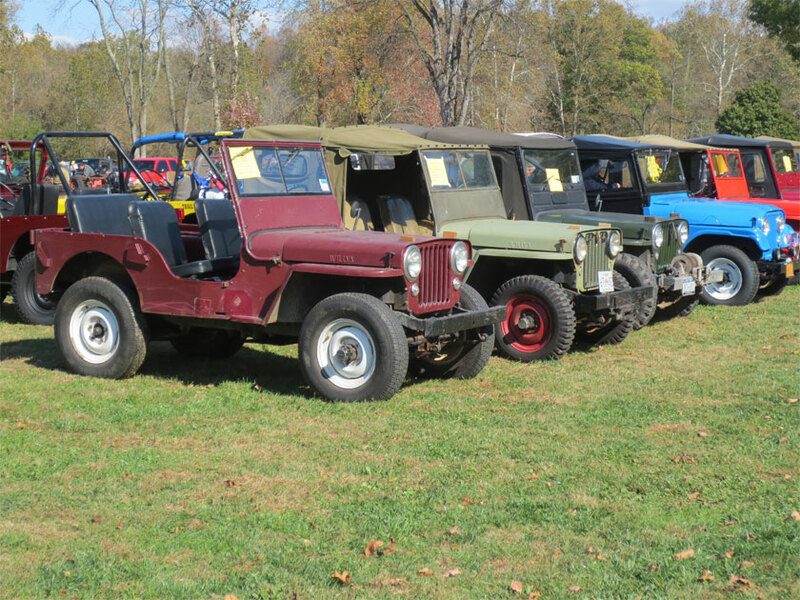 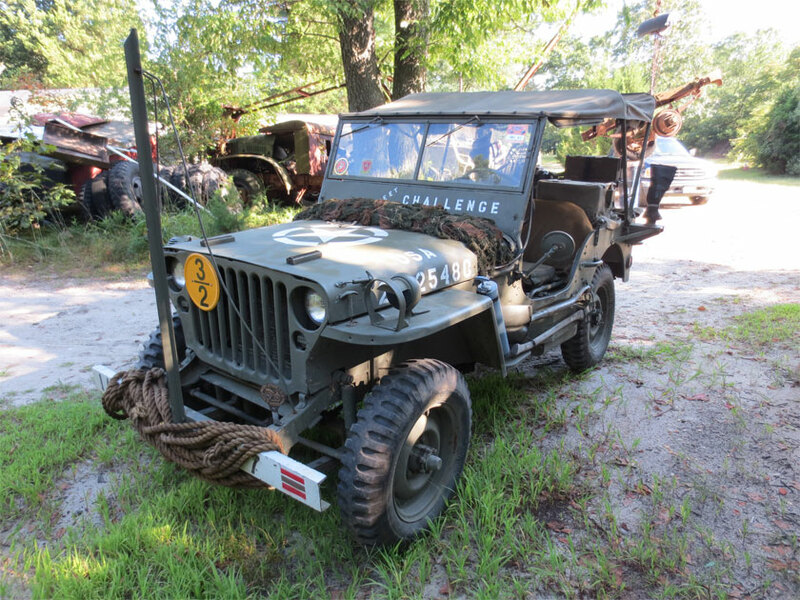 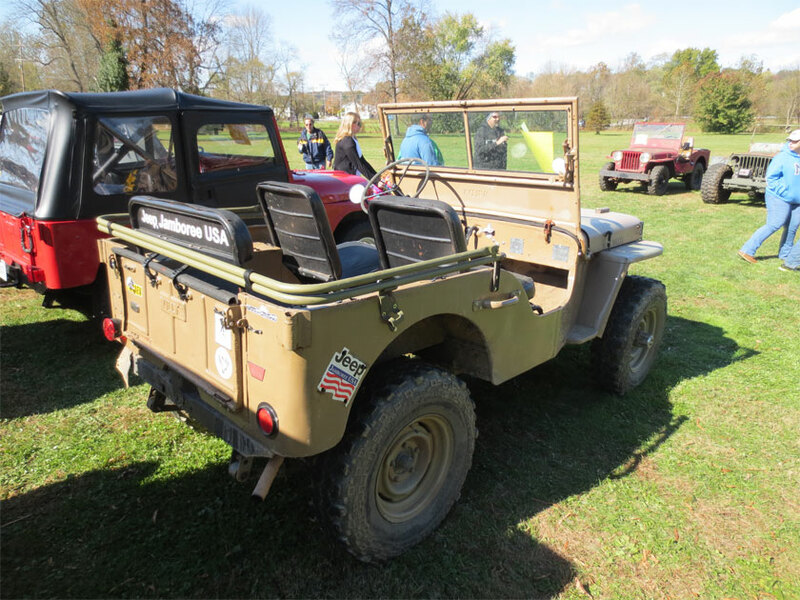 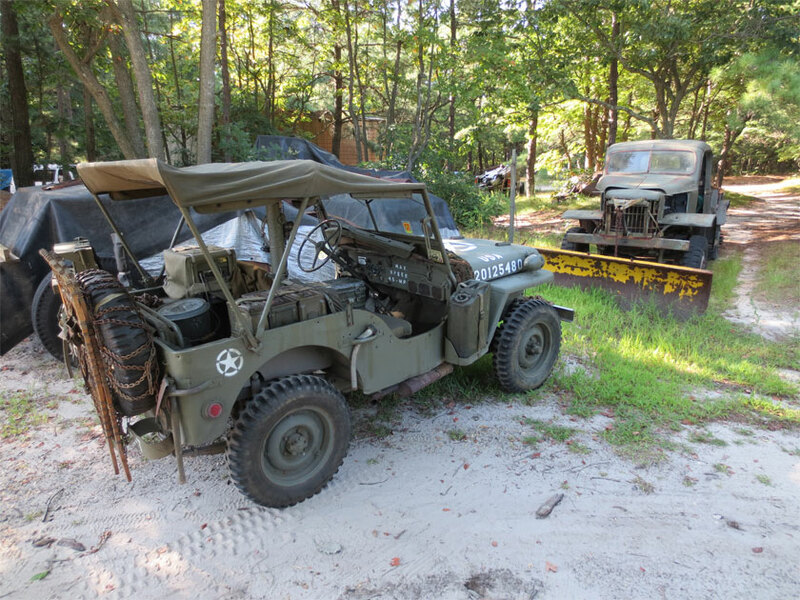 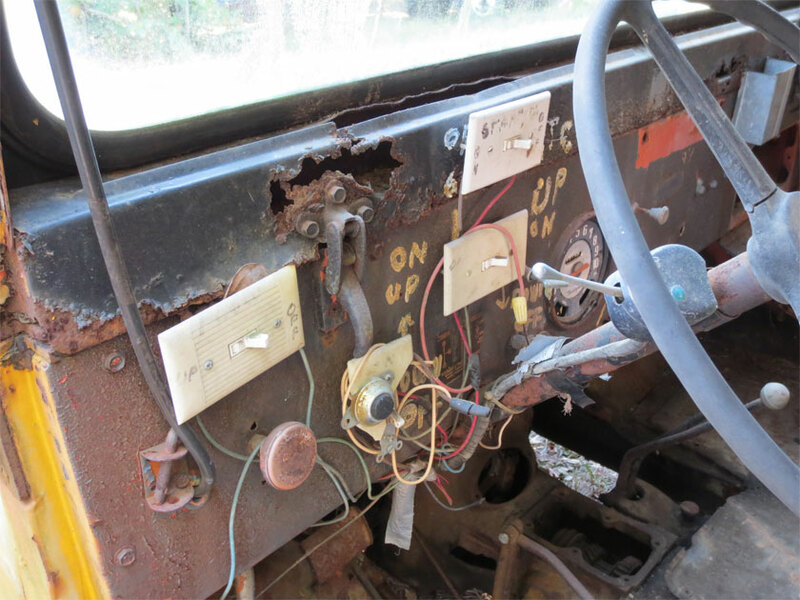 My favorite was this 1946 CJ2A barnfind brought by Lime Street Carriage, LLC. 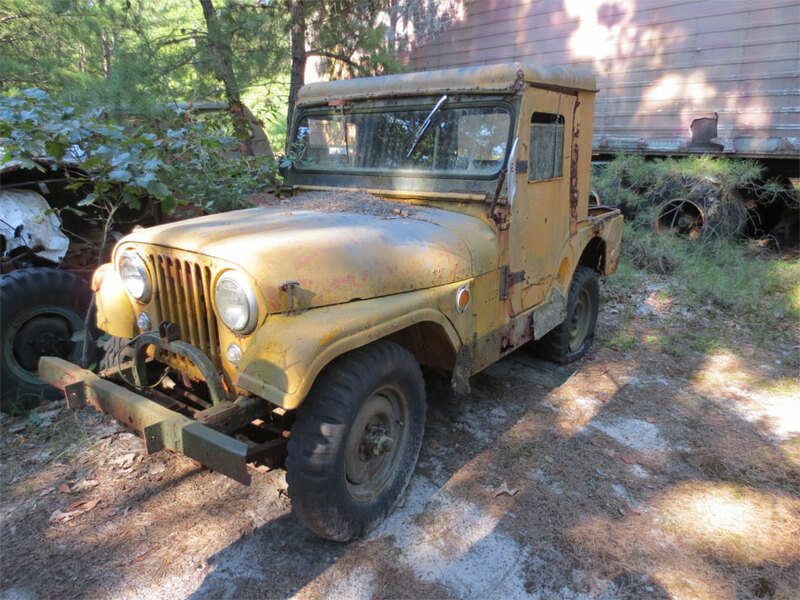 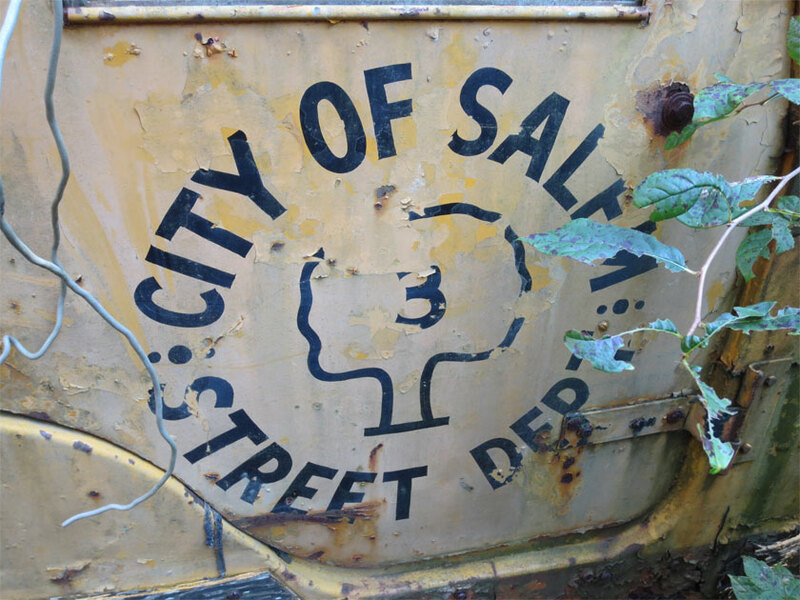 It had been off the road since 1971. 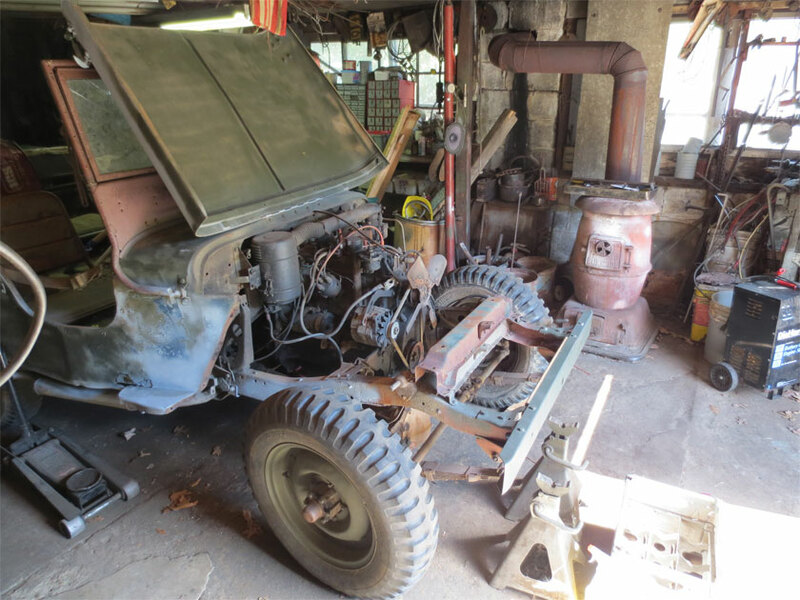 A basic mechanical going over brought it back to life and the road again.